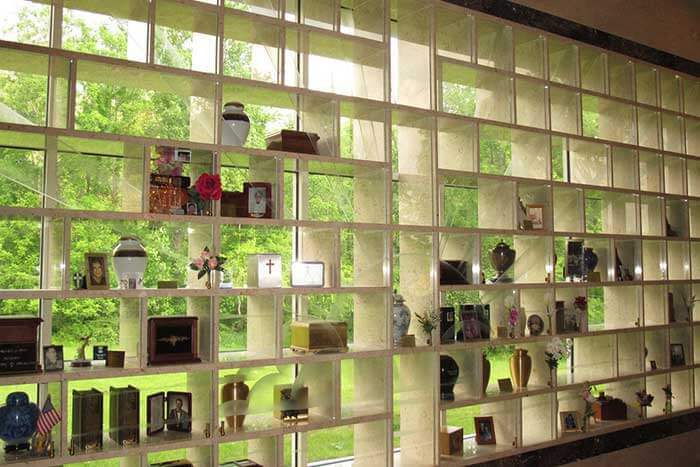 Most often, families that choose cremation have a specific place in mind to place their loved one’s cremated remains. They may choose a grave, niche, or mausoleum, a beautiful scattering garden or scattering in a lake or the sea. If you’re unsure what your choices are, we are here to help. 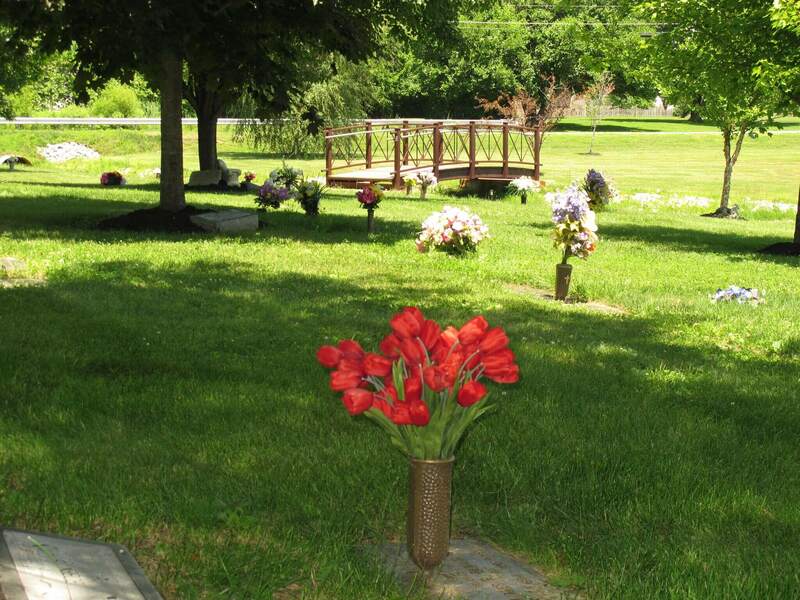 A portion of the cremated remains can be permanently placed in our ossuary (an in-ground scattering receptacle). 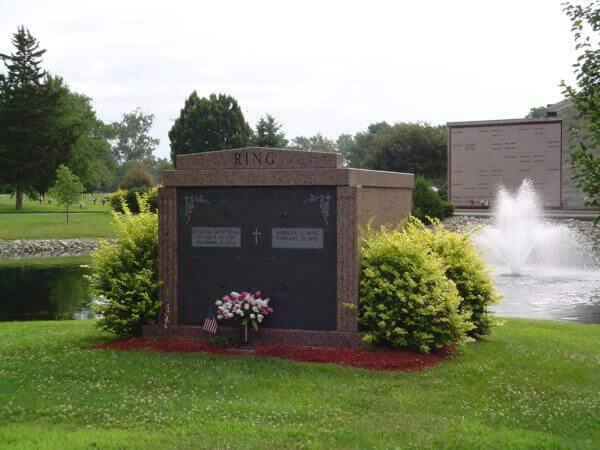 This gives families a location to visit with their loved one while making the best decision for a final resting place. 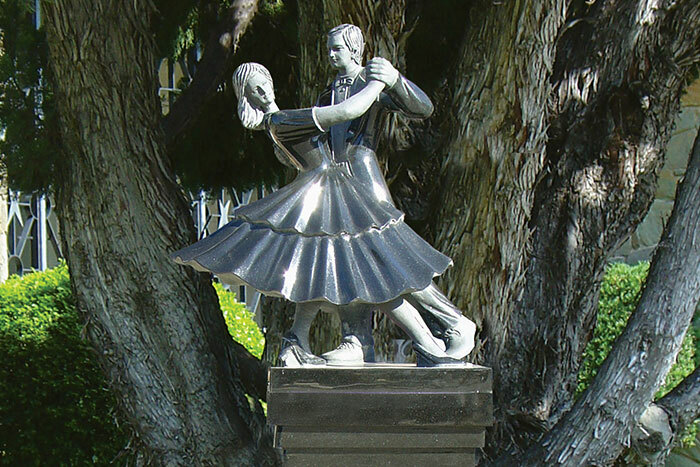 The name of your loved one can be placed on a small bronze plaque and installed near the ossuary or carved into a natural stone at the site. Traditional does not necessarily mean impersonal. Glass front niches afford families the opportunity to express the life lived in a truly unique fashion. 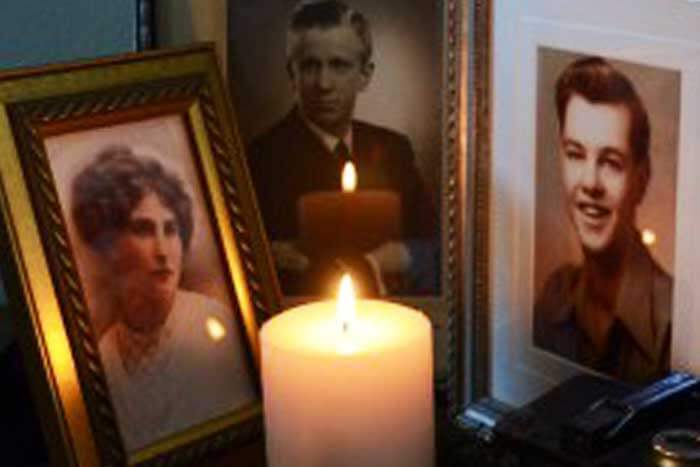 Mementos of love, family photos, and urns can be displayed for all to see. These special features truly display the love and self-expression of a family for their loved one. 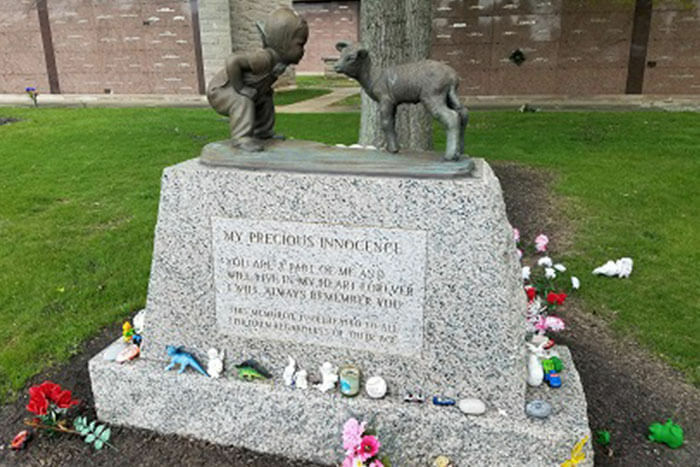 This stunning memorial will be left to tell the story of a life lived and celebrated. 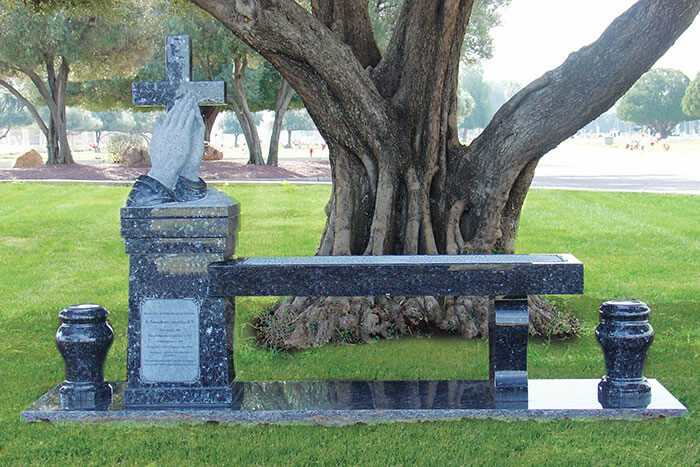 For families who choose cremation, this unique option combines a traditional in-ground burial and an inscribed upright memorial bench. 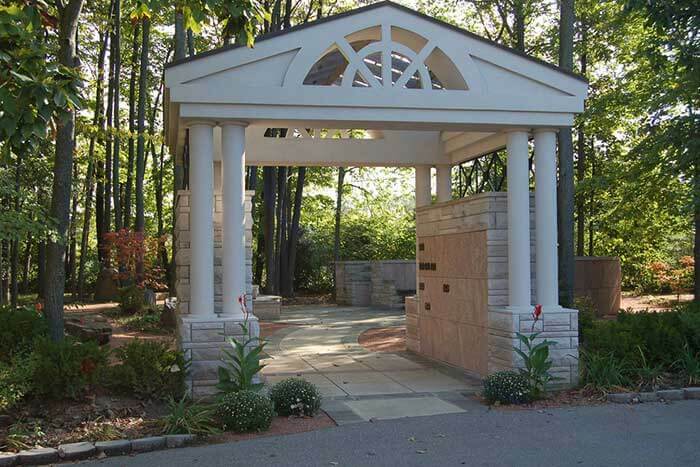 You can create a living memorial to your loved one at Cumberland Trails. 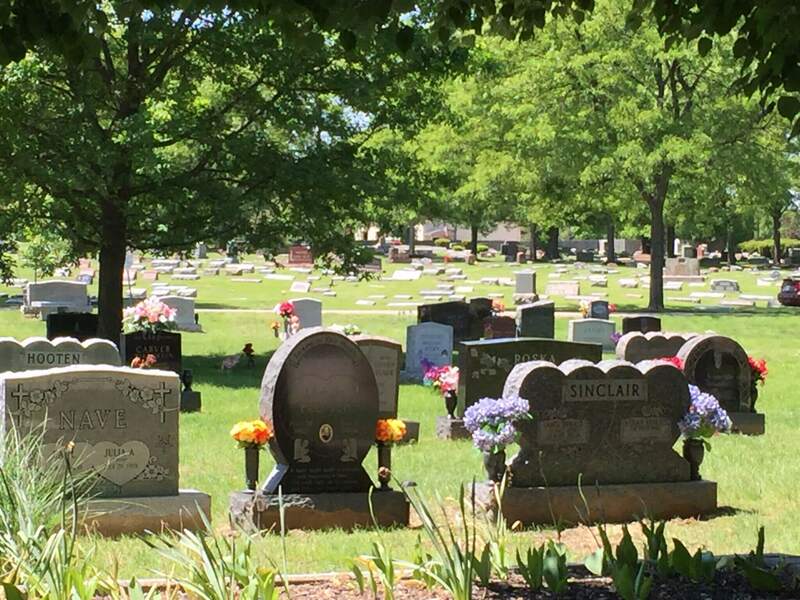 Placement of your loved one’s remains is available within selected stones, the ground, or in the entry way columbarium and central memorial structure. Scattering is also an option.